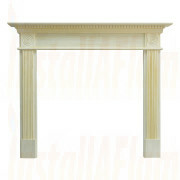 Fireplace Mantels, Granite Fireplace Surrounds, Limestone Fireplace surrounds, Portuguese Limestone Fireplace Surrounds, Marble Fireplace Mantels, Jura-Stone Fireplace Mantels, Wood Fireplace Mantels,Oak,Pine and Laminated MDF Fireplace Surrounds, And Cast-Iron Fireplace Surrounds in all their guises. 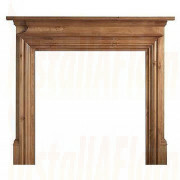 All Fireplace surrounds create the unique focal point of any room and can be mixed and matched with any fireback and hearth to your taste, we feel our product selection one of the most comprehensive available whatever your choice in Fireplaces. 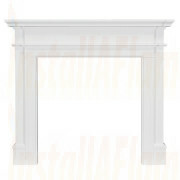 Create the perfect focal point in your home by enhancing your Fireplace with one of InstallAflame's selection. 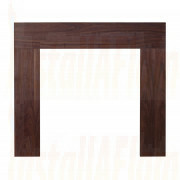 The wide range of fire surrounds in all styles and sizes to suit traditional and contemporary interiors. 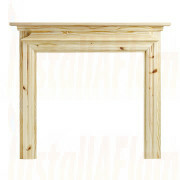 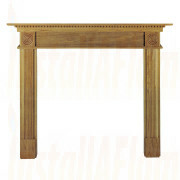 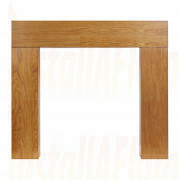 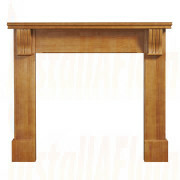 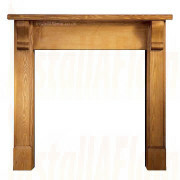 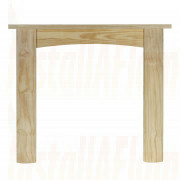 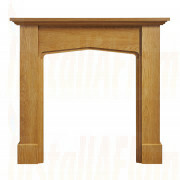 Our traditional range includes wooden fire surrounds, Solid Oak, Pine and Laminated Mantels. 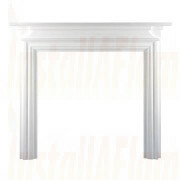 Classic marble fireplace surrounds Jurastone and man made micro marble surrounds Our range of Aegean and Portuguese limestone fireplace surrounds includes reproductions as well as modern contemporary designs.